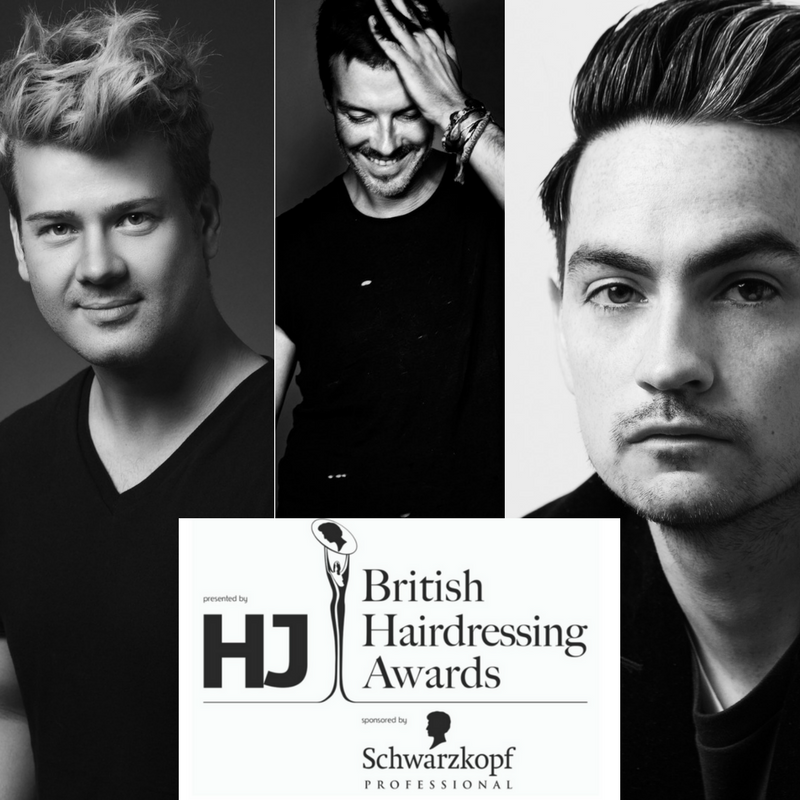 Hot on the heels of Darren Ambrose’s nomination for British Hairdresser of the Year, it’s been announced that two more of the D&J Ambrose team have been shortlisted for the British Hairdressing Awards. Former Schwarzkopf Colour Technician of the Year Clayde Baumann, is again shortlisted in the category and says, “I am understandably overwhelmed by this massive honour. I’ve entered every year since my first win in 2014, with an insatiable hunger to bring it home for the D&J team again. Winning this would mean the absolute world to me and of course, put me only one more trophy away from Hall of Fame, which is the ultimate goal. I cannot express enough gratitude to my mentor and friend Darren. He has guided me through such a vital part of my growth in the competitive British Hairdressing arena.” This category looks to celebrate the most diverse and creative talents in hairdressing. Three-time Men’s Hairdresser of the Year nominee Michael Francos says, “I’m unbelievable happy to be shortlisted again. It’s the second year in a row and third overall! I’ve followed the British Hairdressing Awards since I started this career at 16, I think I could even name all the previous men’s winners. Getting through again is unbelievable. I would definitely not be in this position if it wasn’t for the encouragement and support from Darren, Jackie and the incredible team. It’s going to be an amazing night.” The men’s hairdressing industry is booming – the last year alone has seen a 9% increase in the amount male clients spend in salon.